Hope you like mint chocolate! 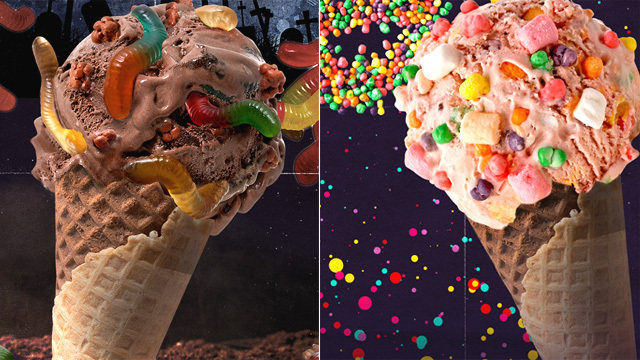 (SPOT.ph) Summer may technically be over but we're always game for ice cream—how can anyone refuse, especially when it's free? 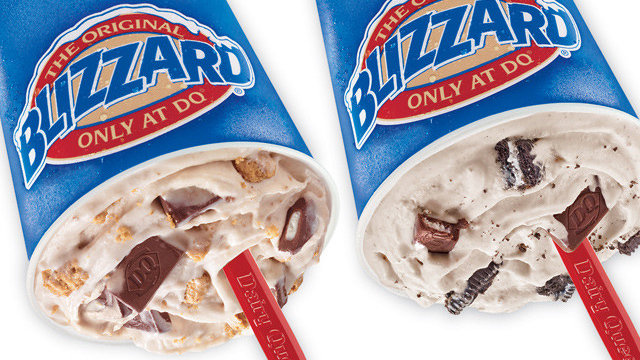 Dairy Queen has a special treat for you on October 10: Purchase a regular Blizzard and get another one of the same flavor for free! Two new flavors are available for the deal: Oreo Mint, which has Oreo cookies blended with Hershey's Candy Cane peppermint-flavored chocolate bar, and Cookie Crunch with crushed cookies blended in thick vanilla ice cream. 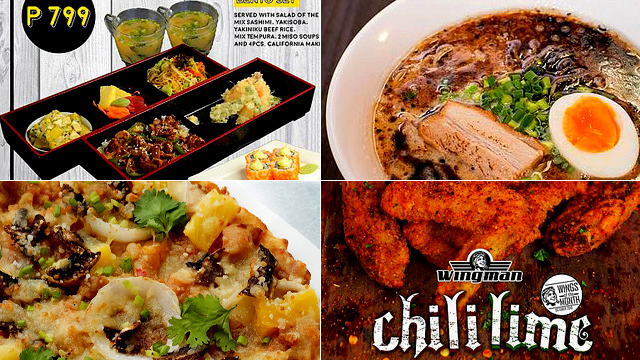 One regular-sized serving goes for P85. Now you have an excuse to try something new at DQ. 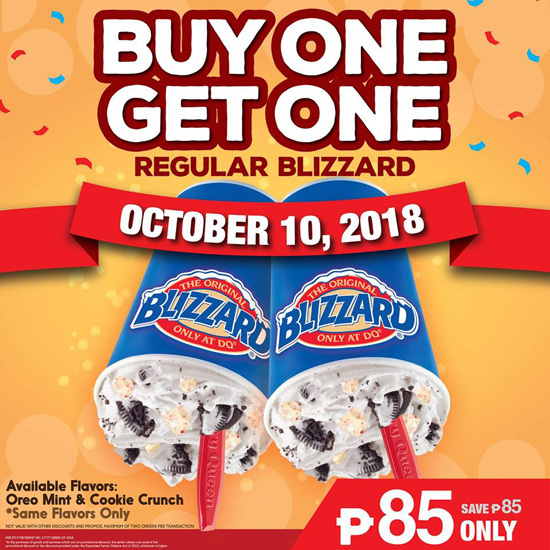 The promo is available at all Dairy Queen branches except for Araneta Coliseum Red & Green Gate, Enchanted Kingdom, and Gateway Cinema.